/ Why Are Leaking Pipes Such a Big Deal? Water leaking from the pipes can seep into your floor and walls, leading to damp drywall, warped wallpaper, peeling wall paint and wooden floorboards that are susceptible to rot. Some of the water could even drip on other pipes, gaskets and faucets, causing even more damage. Keep an eye out for soggy spots on your walls and carpets, loose tiles and disfigured floorboards. If you spot any of these, call a pipe leak repair company as soon as possible. Water leaks can also contribute to perpetually damp walls and floors, an environment extremely conducive to the formation of mold. If left untreated for too long, mold will slowly eat up wood and other organic materials. Mold could eventually even compromise the foundation and cause your ceiling or floor to cave in. Mold spores are another problem. Mold quickly spreads to other parts of the house via the dispersal of spores, which pose a health risk due to the fact that they can cause allergic reactions and respiratory infections. A damaged water pipe is a nightmare to deal with, but a damaged sewer pipe is even worse. All of the aforementioned problems take time to develop, but with damaged sewer pipes, the effects are felt immediately. The lingering smell of sewer gas means there’s a crack somewhere down your sewer pipeline. If you become aware of anything that smells like sewer gas, call a contractor offering sewer line repair services right away. Leaking septic waste can have disastrous health consequences, and over time can even lead to an insect or rodent infestation. Since pipe leaks need to be fixed immediately, you might not have the time to do the necessary background check on the plumbers you come across online. But if you hire a Diamond Certified pipe repair company, however, you won’t have to worry about vetting them because you’ll know they’ve already been screened and are the best of the best in your area. So why not give Oak Plumbing, a Diamond Certified plumber, a call? You can schedule an evaluation of your pipelines by calling (707) 200-7594 or by filling out this form. 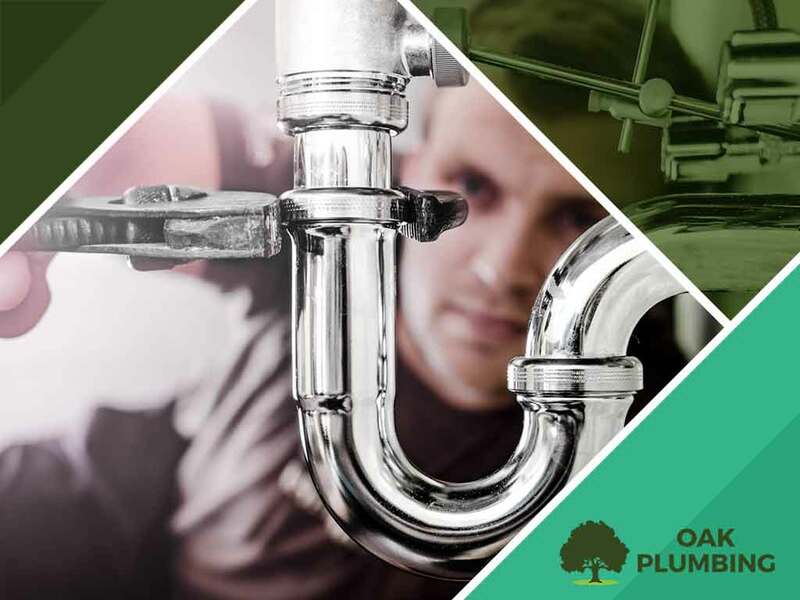 Oak Plumbing serves clients in Sacramento, CA, as well as those in Vacaville.